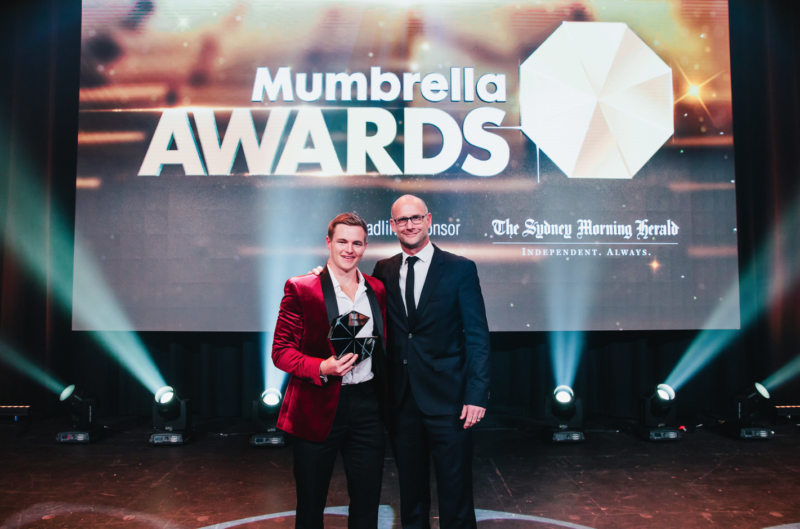 The Mumbrella Awards return in 2019 with 30 categories covering media, marketing, advertising, PR and production. Celebrating the biggest, best and bravest work as well as the teams and individuals that make it all happen, the awards highlight why the Australian media and marketing industry is a global leader. Winning an award is a tough but exciting process, with entrants going through a live judging process for most categories in front of judges who are some of the most senior industry leaders nationally. With over 900 people attending the awards ceremony at The Star in Sydney last year, winning a Mumbrella Award well and truly puts victors in the industry spotlight. Content Marketing Strategy of the Year, sponsored by E! The Mumbrella Awards brings together senior media and marketing professionals from across the industry to celebrate success and standout work from the year. It is a unique opportunity to align your brand with industry excellence, raise its profile and increase awareness across a targeted audience of marketers and agency leaders in the media, advertising, creative and PR industry. Speak to us about ways we can connect your brand message to our audience. We can create a bespoke package that works for you and achieves your outcomes. Get in touch to find out more about sponsoring the awards in 2019. The 2019 Mumbrella Awards shortlist will be announced on May 2. Tickets to the awards ceremony will go on sale once the shortlist has been announced.